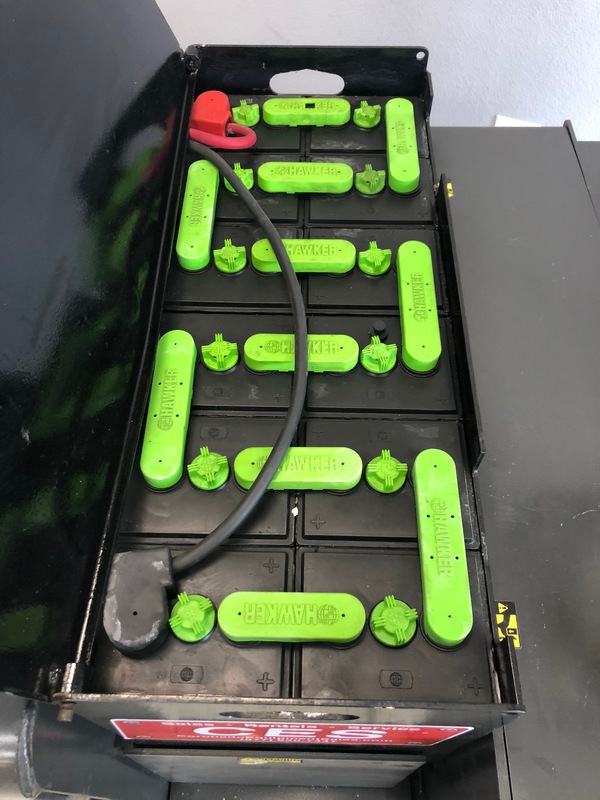 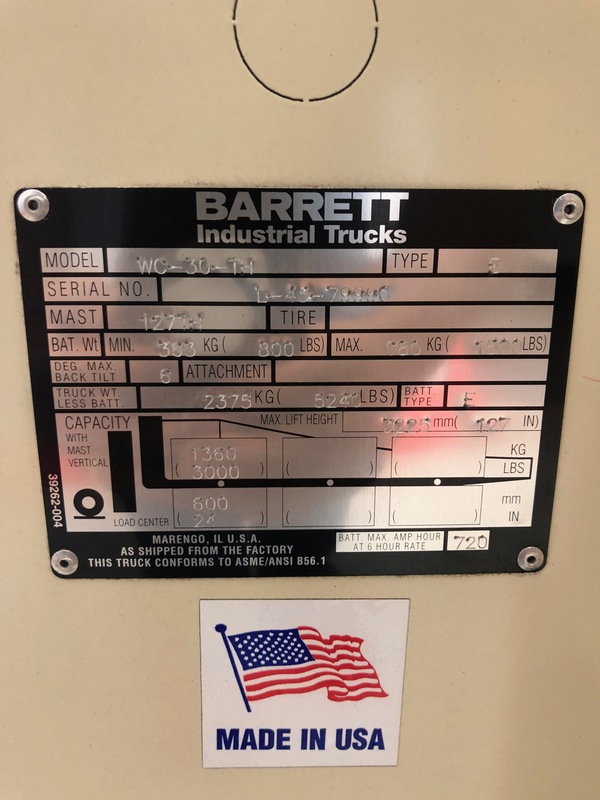 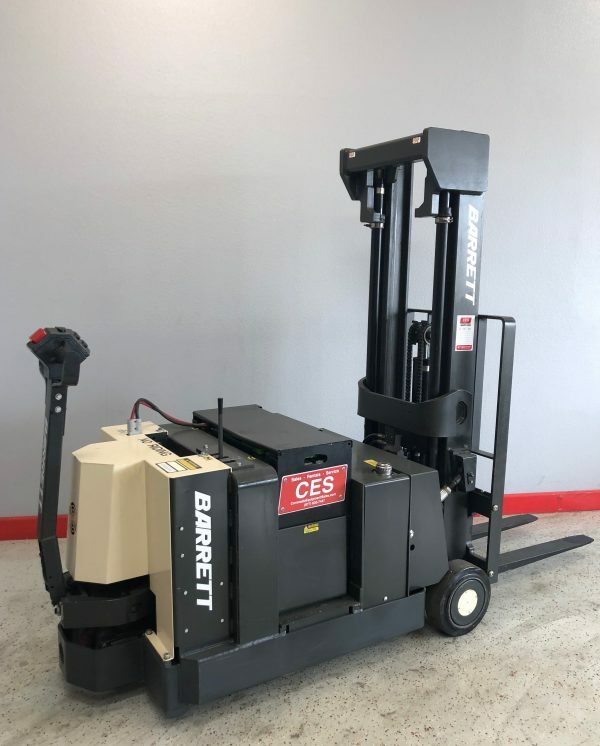 Used Electric Walkie Stacker for sale. 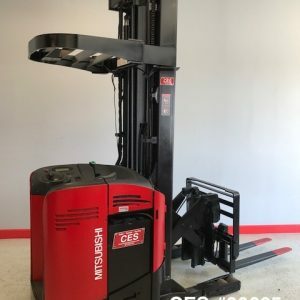 This used stacker runs extremely smooth and strong. 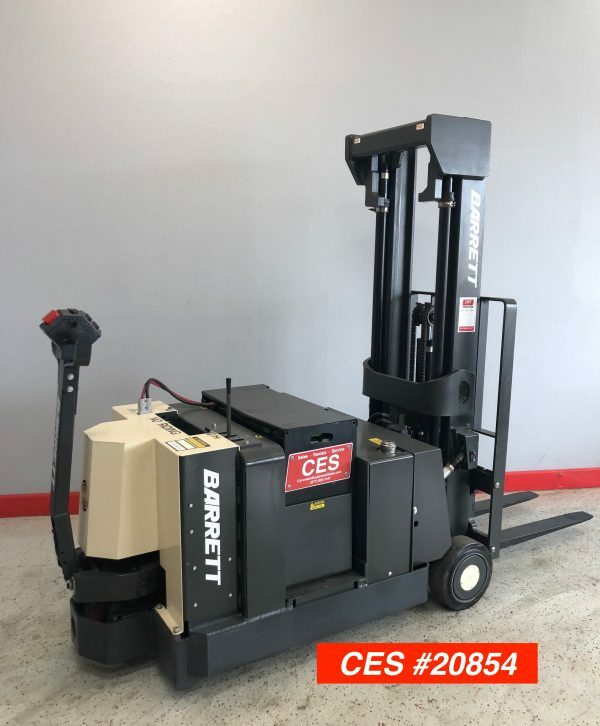 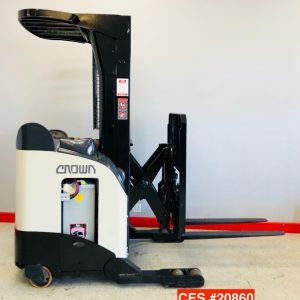 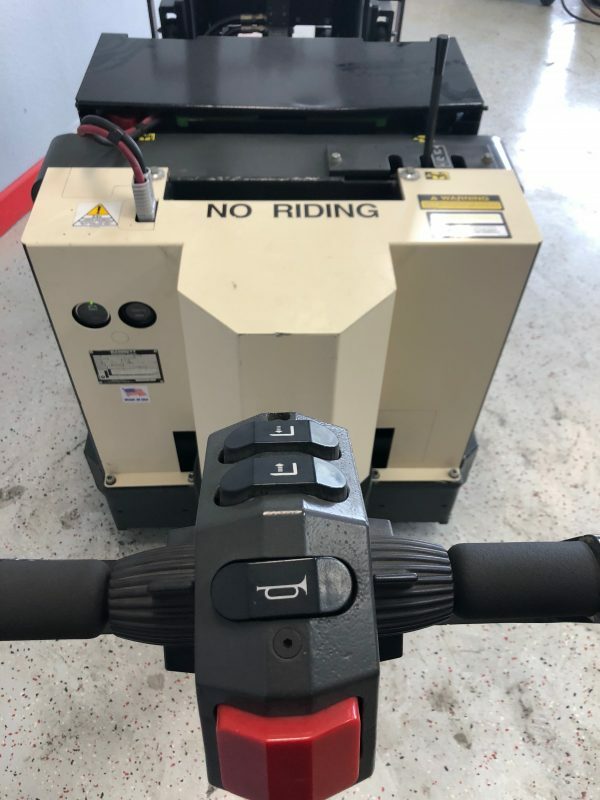 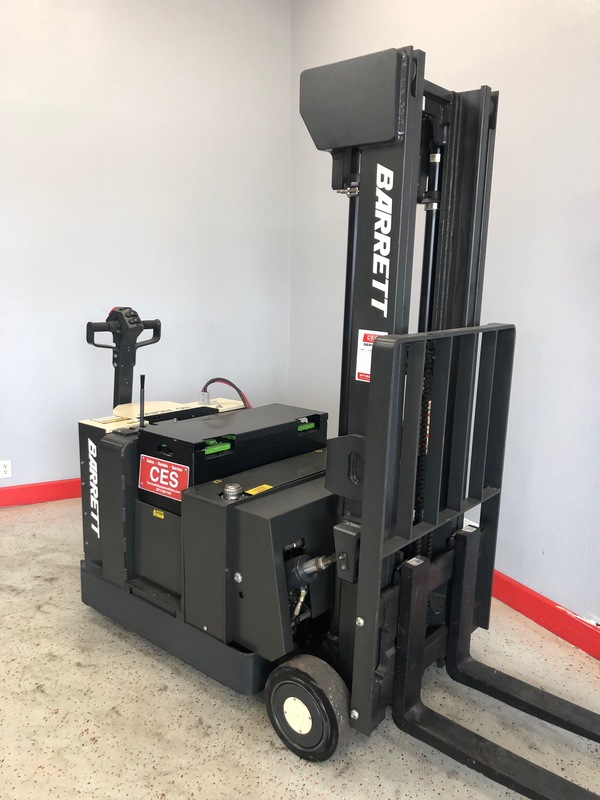 This used electric stacker is a great value at $5,950. 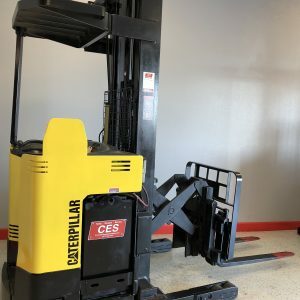 This Stacker includes a one year battery warranty and 60 day warranty on the stacker.